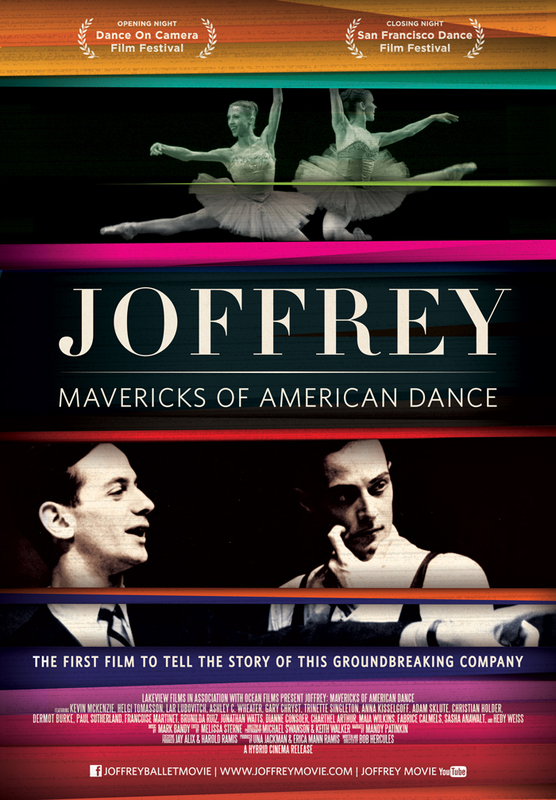 Hybrid Cinema is pleased to announce the world premiere of the feature length documentary Joffrey: Mavericks of American Dance at Dance On Camera Festival’s opening night in New York City on Friday, January 27, 2012 at 8:30pm. 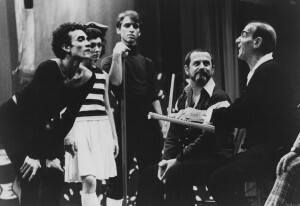 A repeat presentation will occur at Dance On Camera on the following day, Saturday, January 28th at 1:30pm. 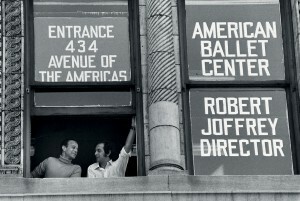 Both Dance On Camera screenings of Joffrey: Mavericks of American Dance will be held at Walter Reade Theater in Lincoln Center. 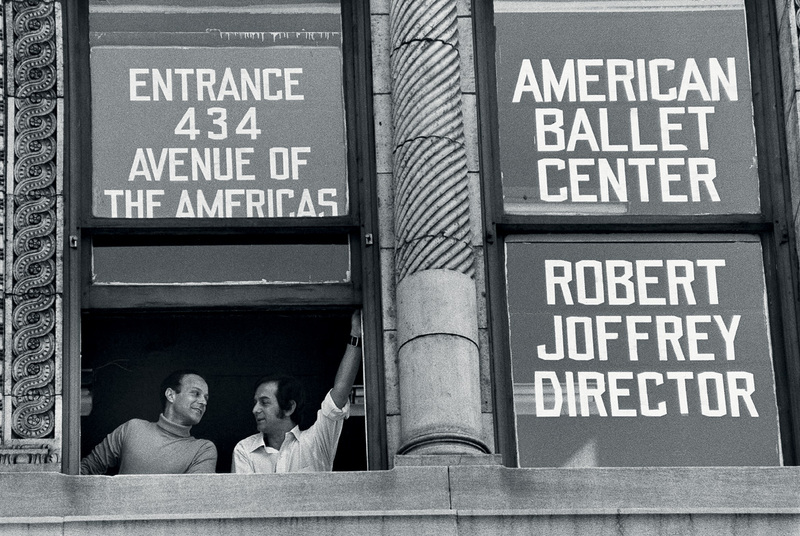 A stellar line-up of dance world panelists will be featured in Q&A sessions at both New York City screenings of the film. 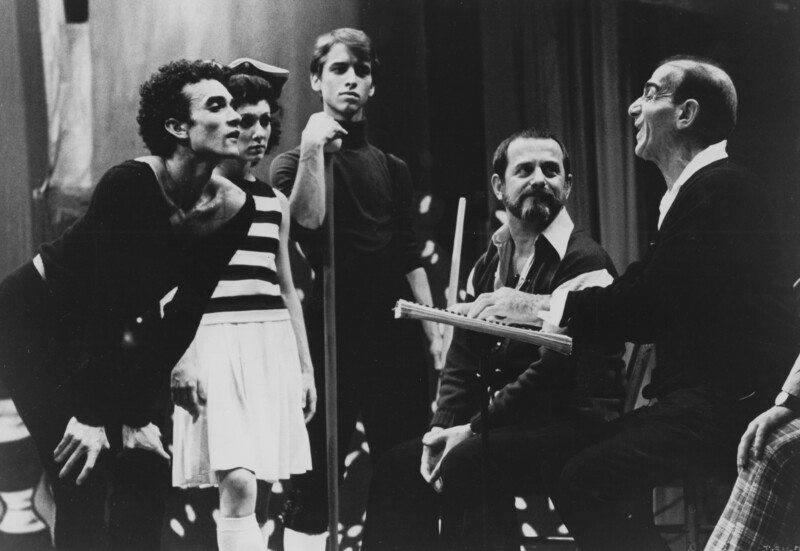 Joffrey: Mavericks of American Dance, the first film to chronicle how the legendary Joffrey Ballet revolutionized American ballet by daringly combining modern dance with traditional ballet, will also simultaneously premiere in theaters around the country via simulcast through Emerging Pictures on Saturday, January 28th. 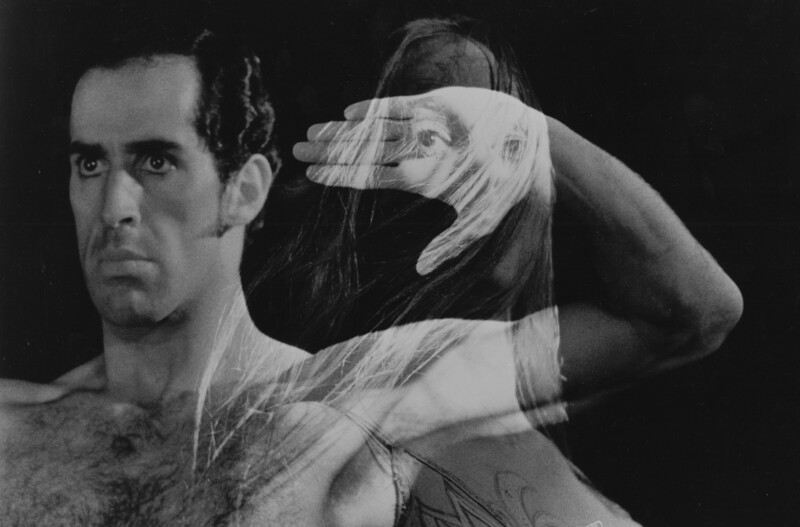 An accompanying art exhibit, featuring bold photos and posters by Herbert Migdoll (painter and official photographer for The Joffrey Ballet) will also be displayed during the month of January at the Frieda and Roy Furman Gallery at Walter Reade Theater.